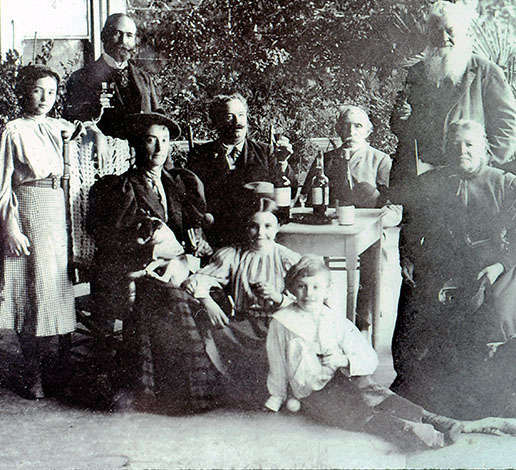 Schramsberg’s history dates back to the 19th century, when German immigrant Jacob Schram first made his home and started his winery on Diamond Mountain. 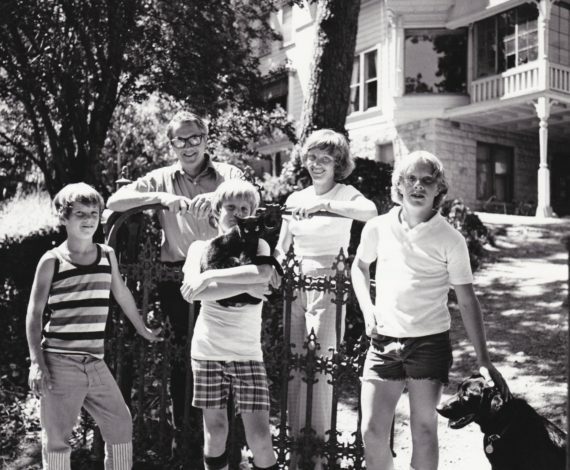 Over one hundred years later Jack and Jamie Davies would restore the Schramsberg estate in 1965. 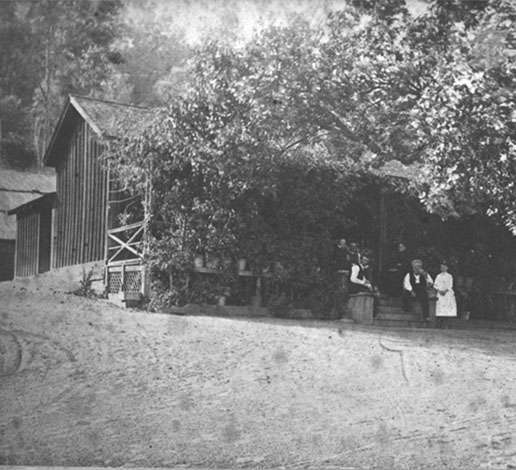 They set out to produce sparkling wine – specifically, “America’s most prestigious, select and admired sparkling wine; chosen for special guests, special gifts, pampering one’s self and expressing one’s taste in unique products.” Through the decades, this spirit of innovation earned Schramsberg and the Davies worldwide praise and recognition. 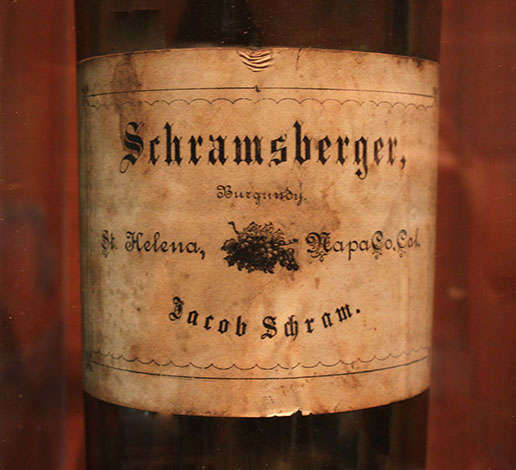 Schramsberg has also played a role in world history. The Blanc de Blancs was used for President Nixon’s 1972 “Toast to Peace” with China’s Premier Zhou Enlai (see timeline). 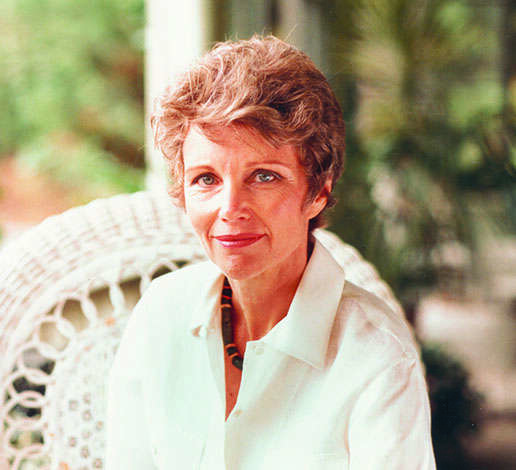 Schramsberg’s sparkling wines have been served at official State functions by every U.S. Presidential administration since. Hugh Davies becomes Head Winemaker. 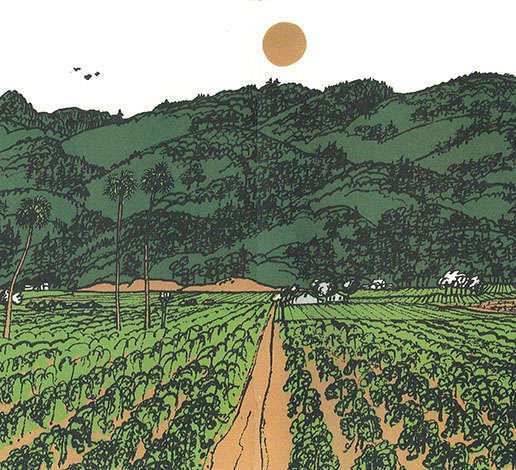 First vintage of J. Davies Diamond Mountain District Cabernet Sauvignon (2001) released. The wine is named in honor of Jack Davies. The Davies family chairs the Napa Valley Wine Auction. 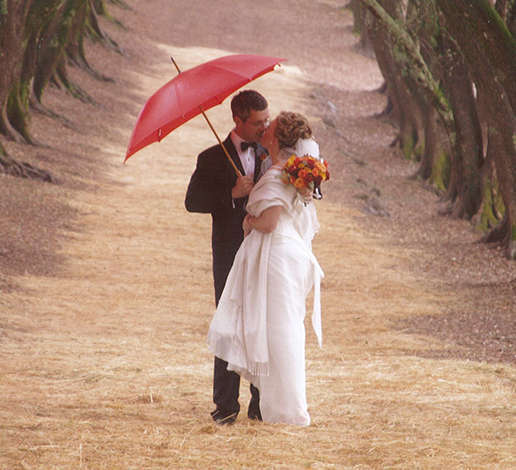 Hugh Davies marries Monique Nelson in the olive grove on the estate. Hugh is named as CEO/President of Schramsberg Vineyards and Jamie remains chairman. 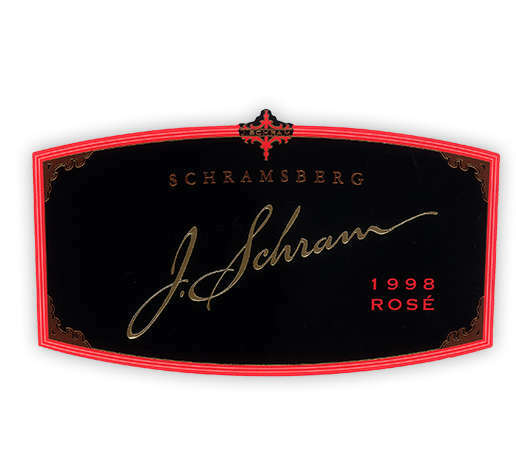 Debut of J. Schram Rosé (1998) released September 15. New production building is completed. Sean Thompson is hired as Assistant Winemaker. New Visitor Center is completed. 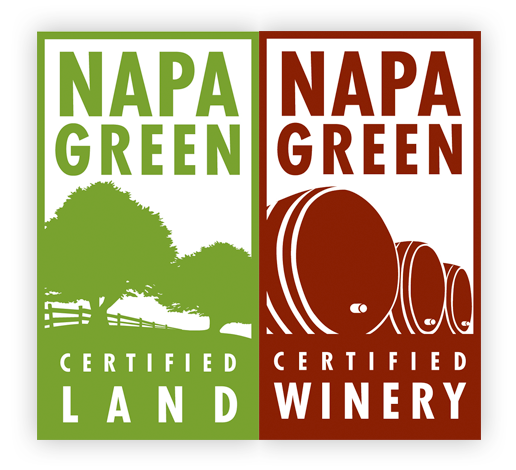 Schramsberg Vineyards receives final certification under both the Napa Green Winery program and the Napa Green Certified Land program. 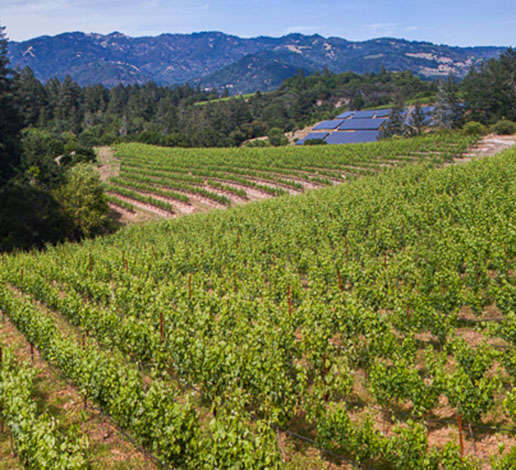 Schramsberg Vineyards installs 466,806 kilowatt-hours solar array consisting of 1,655 panels. 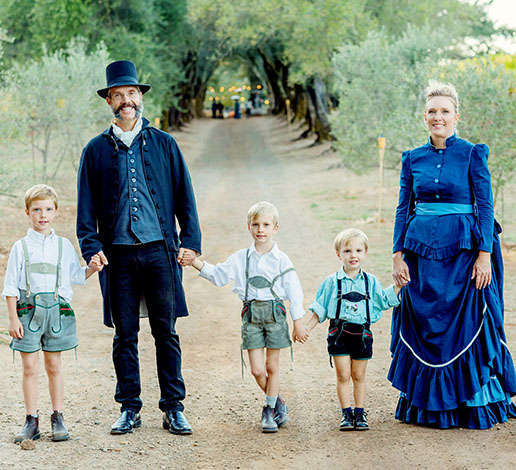 Schramsberg Vineyards celebrates the 150th anniversary of Jacob Schram’s founding of the property. 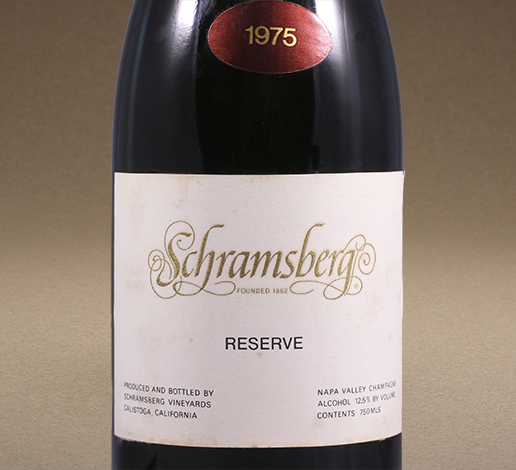 Schramsberg Vineyards celebrates the 50th anniversary of Jack & Jamie Davies revival of the property. 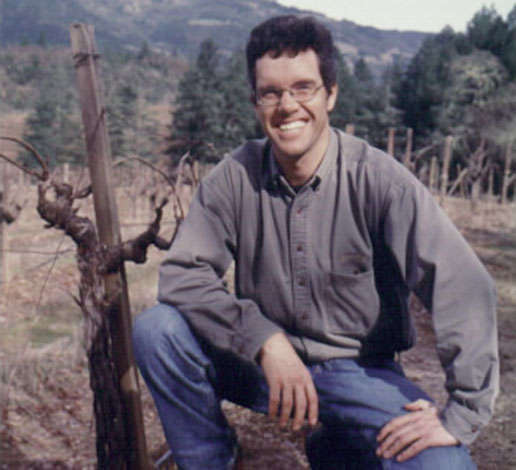 Sean Thompson is promoted to Director of Winemaking. 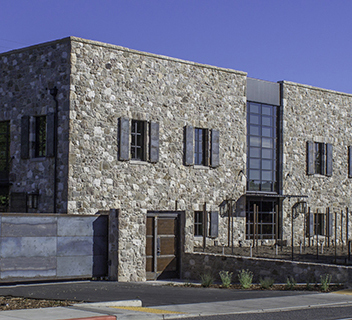 The Grayson Building is opened in St. Helena, providing a new location to taste Schramsberg and Davies Vineyards wines. 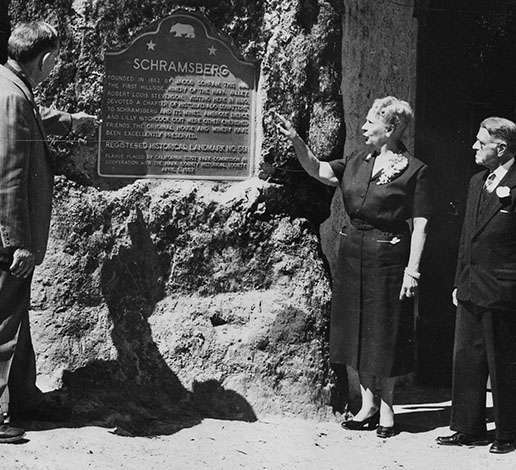 Schramsberg is declared a Historical Monument by the California Historical Society under ownership of the Pringle family. 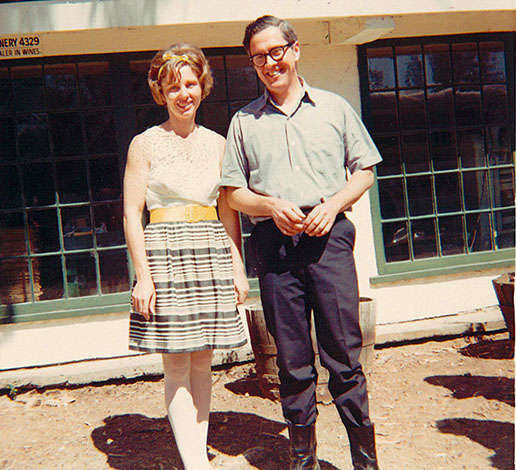 200+ acre Schramsberg property purchased by Jack and Jamie Davies, who had moved from Los Angeles with young sons Bill and John to the Napa Valley. First bottling of wine under the Davies proprietorship of Schramsberg Vineyards and Cellars. 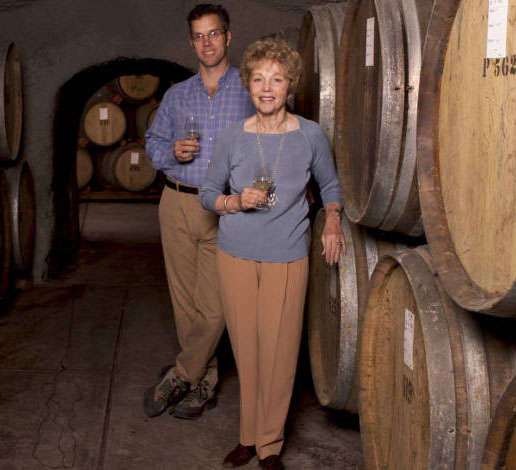 Hugh Davies, youngest son of Jack & Jamie, is born the month after the family takes ownership of the winery. 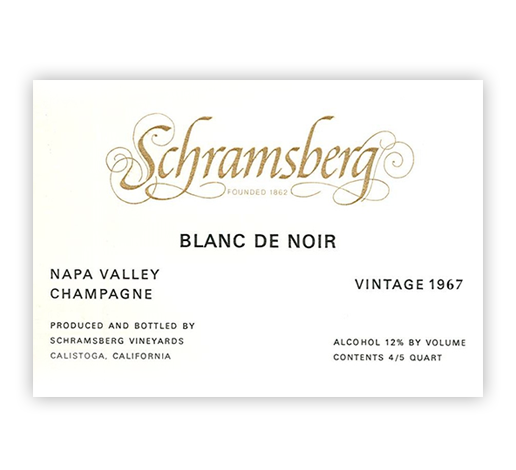 Schramsberg produces vintage dated Blanc de Noirs of Pinot Noir grapes, an innovation in the United States. 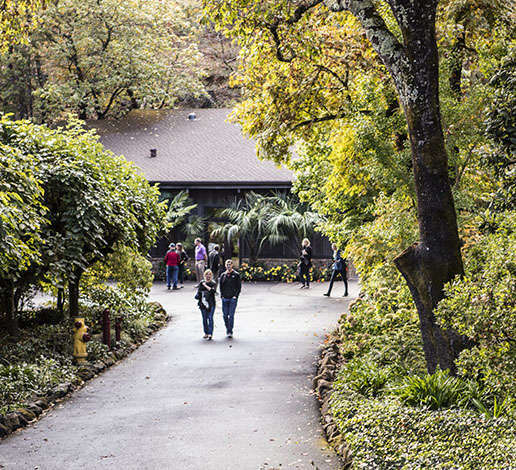 Napa Valley Agricultural Preserve established. 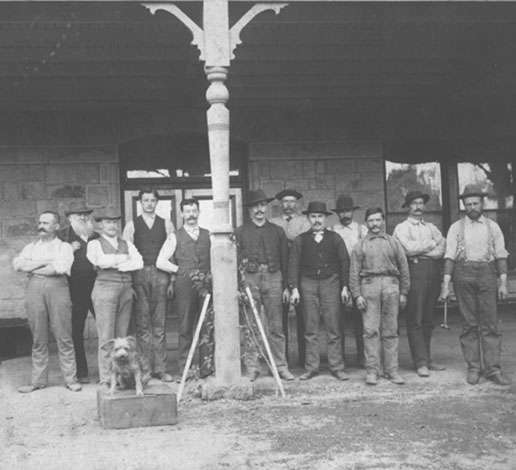 Jack Davies helped spearhead the passage of the nation’s first such agricultural preserve. 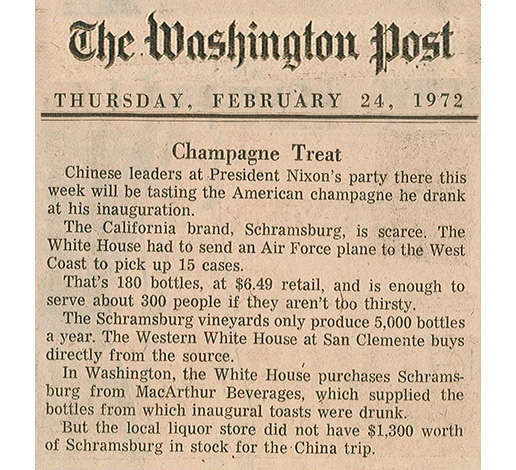 Schramsberg Blanc de Blancs 1969 served at the State dinner “Toast to Peace” hosted by President Richard Nixon for the Premier Zhou En-lai in Beijing, China, marking the first time Schramsberg or any American wine is served at any White House or State event, at home or abroad. Schramsberg Reserve introduced: vintage dated, aged on the yeast 4 years before disgorging, yet another innovation in the United States. 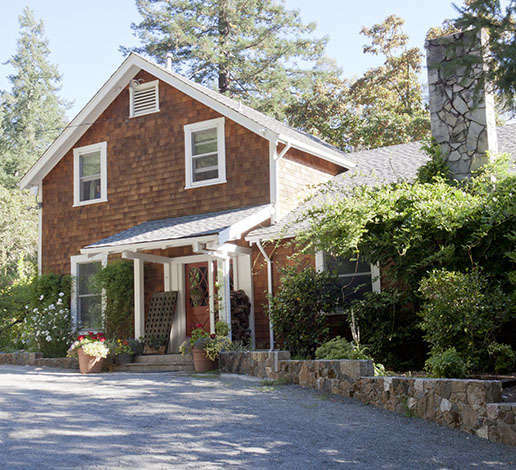 Nineteenth-century, 20-acre McEachran Winery Estate (contiguous with Schramsberg) purchased, reuniting under single ownership these two historical California properties. 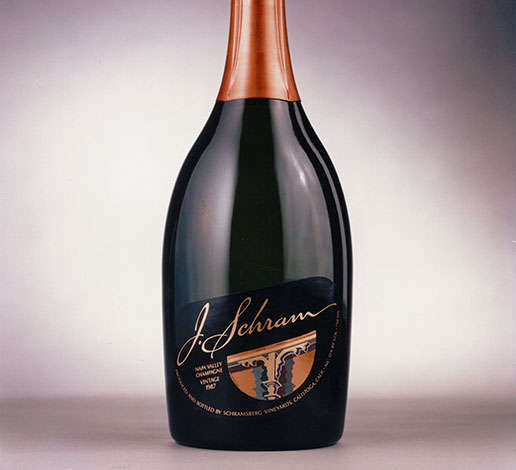 Schramsberg produces first vintage of the J. Schram tête de cuvée made from Chardonnay grapes. Sourcing of grapes from cooler coastal sites for sparkling wines begins in earnest. First non-Napa fruit used at Schramsberg. The replanting of the winery’s historic Diamond Mountain property to Cabernet Sauvignon and the red Bordeaux varietals begins. 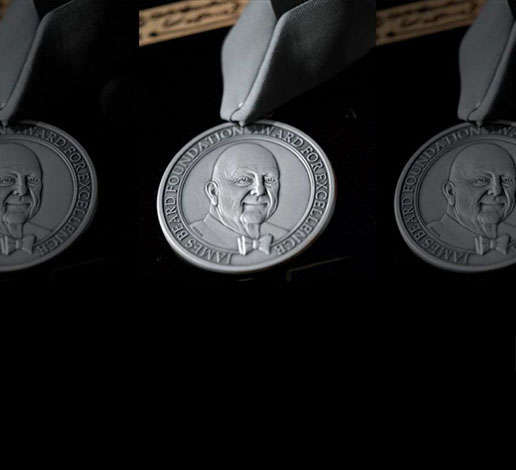 Jack and Jamie presented with James Beard Foundation’s National “Outstanding Wine and Spirits” Award. Hugh Davies joins Schramsberg as the Enologist full time. Jack Davies passes away and Jamie becomes Chairman of the company. 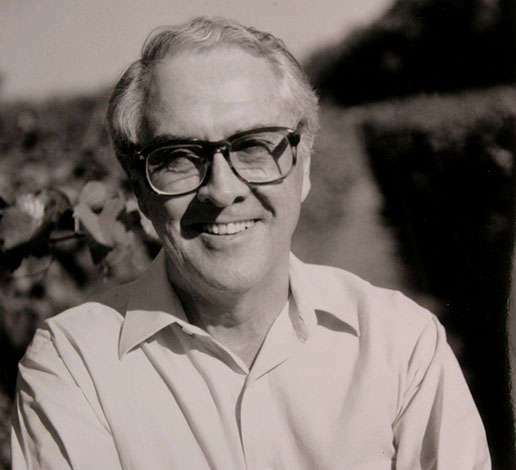 The Jack L. Davies Napa Valley Agricultural Land Preservation Fund established. The first “Sparkling Wine Symposium” is offered for members of the trade. This will eventually be renamed as Camp Schramsberg and opens up to consumers as well. 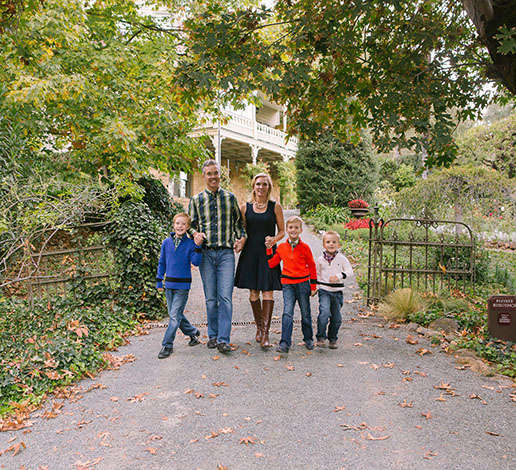 Schramsberg Vineyards placed on the National Register of Historic Places. 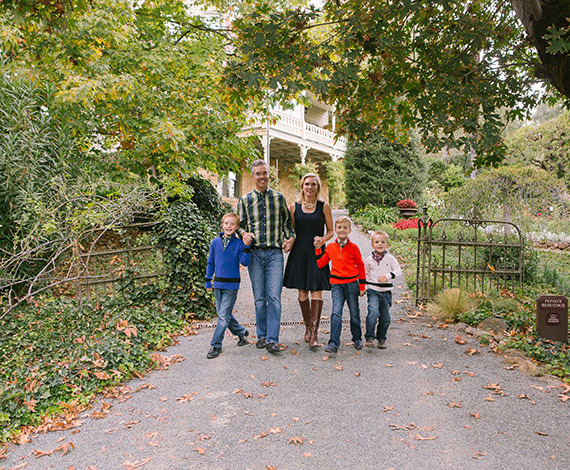 Jacob Schram purchases 200+ acre Mt. 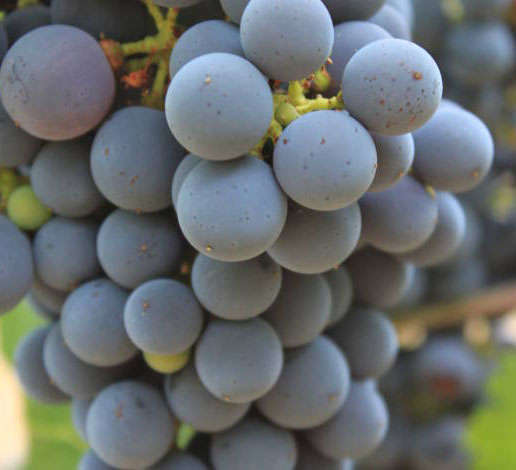 Diamond property from the government and begins development of Napa hillside vineyards. 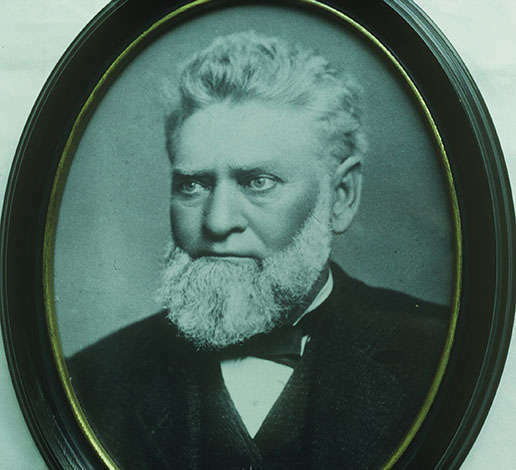 His son, Herman Adolph Schram is born. Schramsberg has 30,000 vines. 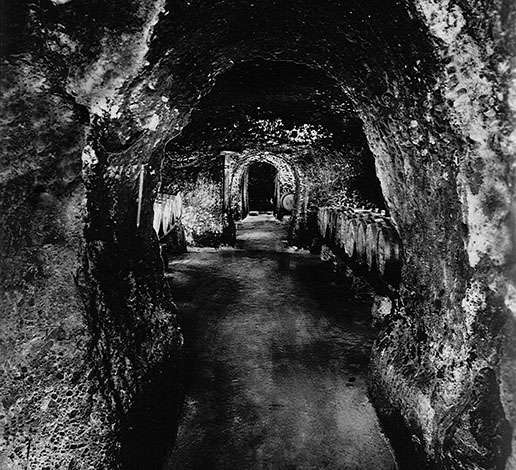 Chinese laborers dig Napa’s first hillside caves for wine-aging and storage. 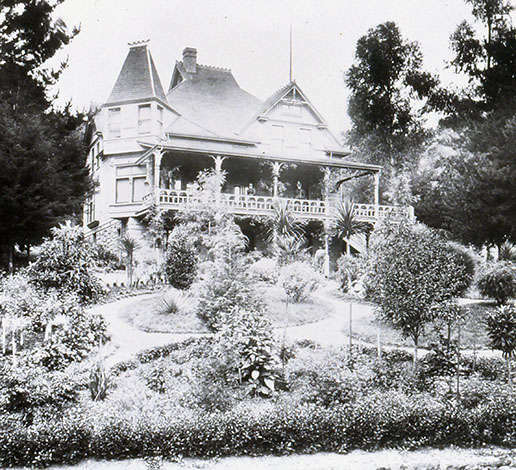 The Schram Victorian mansion with stately veranda completed on vineyard site. 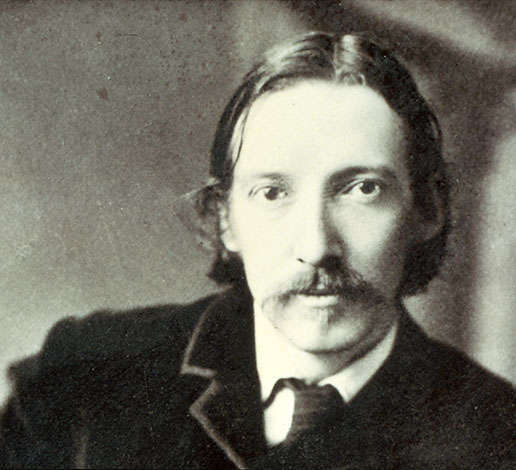 Author Robert Louis Stevenson visits Schramsberg. 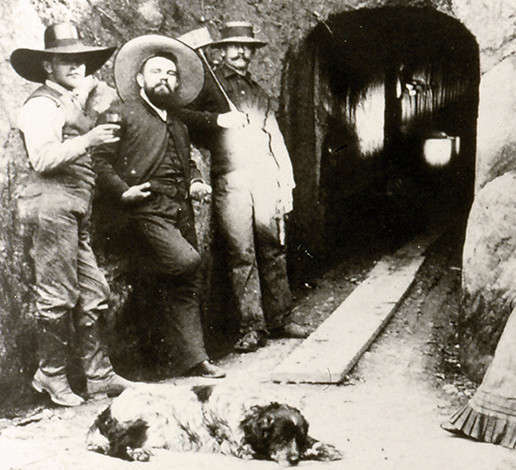 Descriptions of his stay are recorded in his book, Silverado Squatters. Schramsberg produces 8,403 cases of wine from 50 acres of vines. Construction for second set of cellar tunnels begins. In the past 17 years, Schramsberg winery has pressed 87, 237 cases of wine. Schramsberg produces 540,000 lbs of grapes (approx. 28,361 cases of wine) from 100 acres of vines. Wines produced at Schramsberg listed as Zinfandel, Sauvignon Vert, Burgundy, Hock, Sauterne and Riesling style of wines. Schramsberg Riesling served to President Harrison at The Palace Hotel in San Francisco. 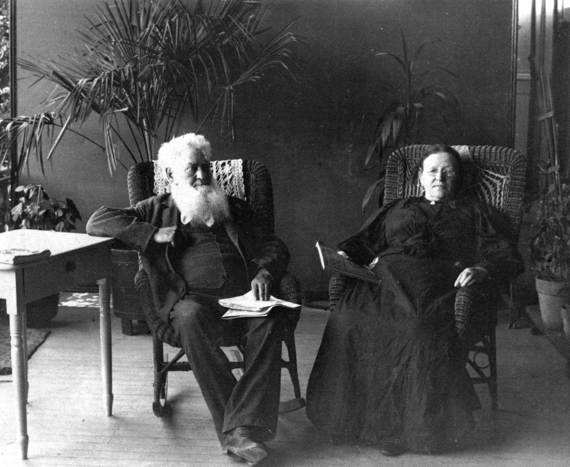 Jacob Schram dies. Property inherited by son, Herman. The winery ceases operation and is sold.